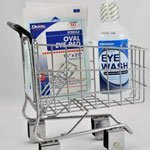 Welcome to our online store! Our team is proud to announce that our website was relaunched in this new platform. now open for business, and we look forward to continuing to serve you all in the future. As with any new installation, we will discover bugs, missing pictures etc. Please let us know when you see something off and we will fix it as fast as possible. For instance, we have to manually install/reinstall quantity discounts on all 8 websites - this will take a while. We are also making so changes to a few product lines. A few have to go and we have some exciting new products that are coming in. 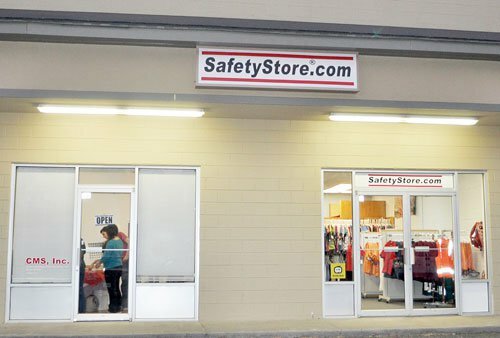 If you have any questions about SafetyStore.com or the products found within, please don't hesitate to contact us any time. Our website has been carefully designed to provide you with an amazingly flexible online shopping experience, and its ease of navigation is something we think you'll grow to depend on and appreciate.